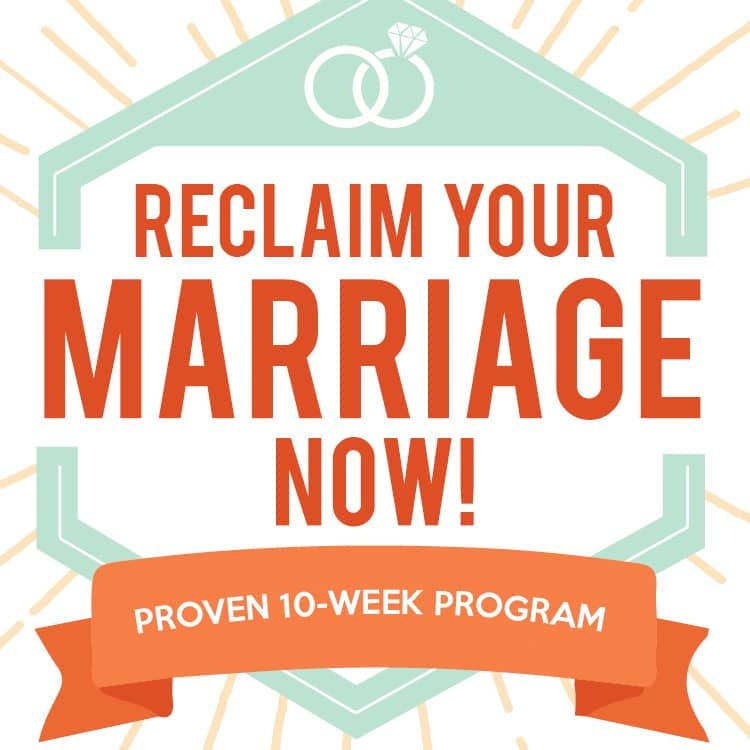 Want to do something special for your hubby this Valentine’s Day? Forget the frilly pink store-bought cards – you NEED these Valentines for Him! 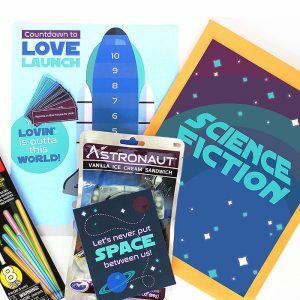 We have some Valentines that your manly man is SURE to appreciate inspired by manly classics – think superheroes, Star Wars, Lord of the Rings and more! 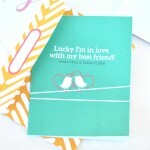 These are fun Valentines cards that will be a total surprise. 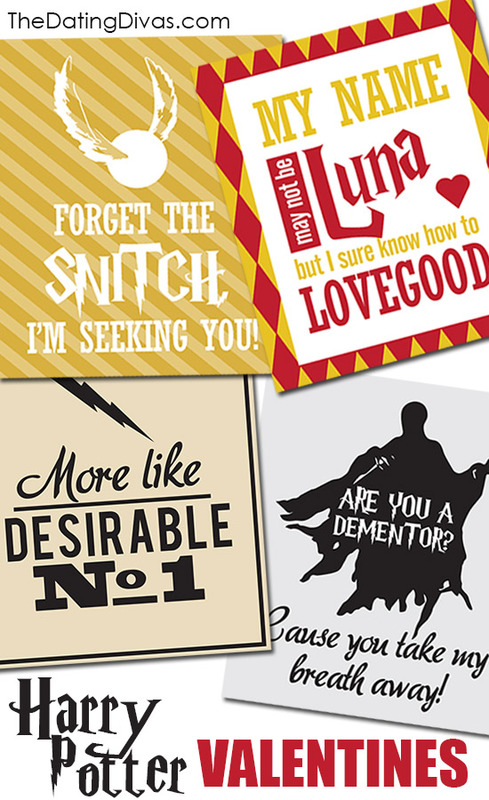 Use one (or more) to steal his heart with your witty charm this Valentine’s Day! Update: These Valentines for Him were SO popular we created a brand NEW batch of Man-Approved Valentines. Check ’em out! Oh and want to hear the best part? Yep, FREE!!! Sameeha, our talented designer behind The Inked Leaf Custom Designs, created…. 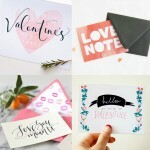 TWENTY printable Valentines just for you! And they are all Man- Approved!!! Just wait until you see her awesome drawings and designs! I was seriously blown away with her creations. 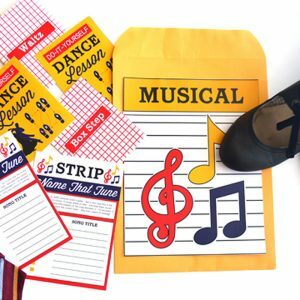 All together, it’s 5 PAGES of printable perfection. Wanna see a closer look of what’s included? 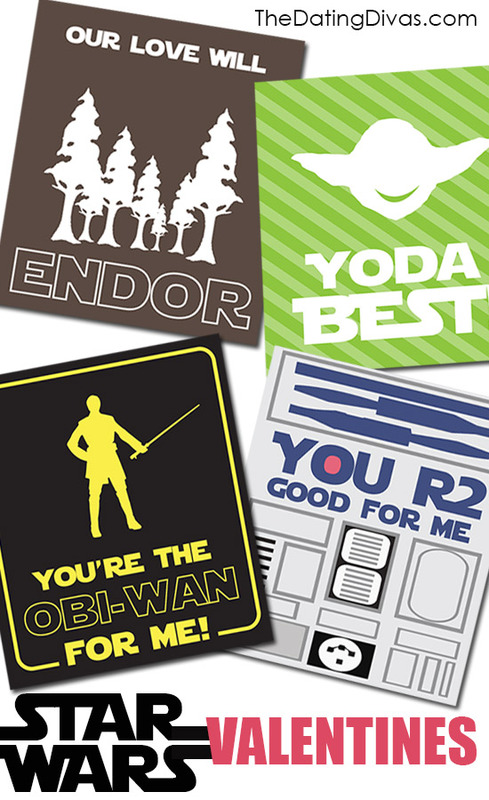 These Star Wars Valentines cards are perfect for the Jedi of your heart. 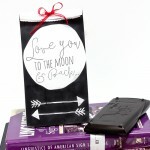 I even know a few young kiddos who would love a little Yoda Star Wars Valentine! Use the FORCE to create a little romance this Valentine’s Day! Do you have a Trekkie in your life? 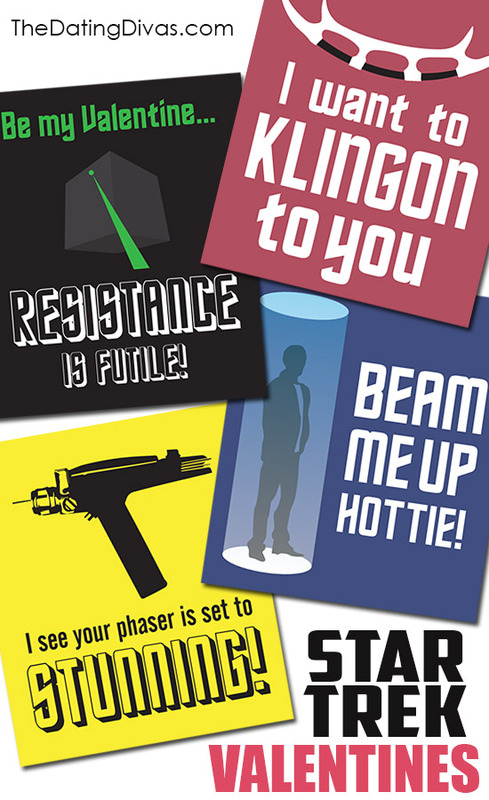 These Star Trek Valentines are for you… or uh, for HIM! 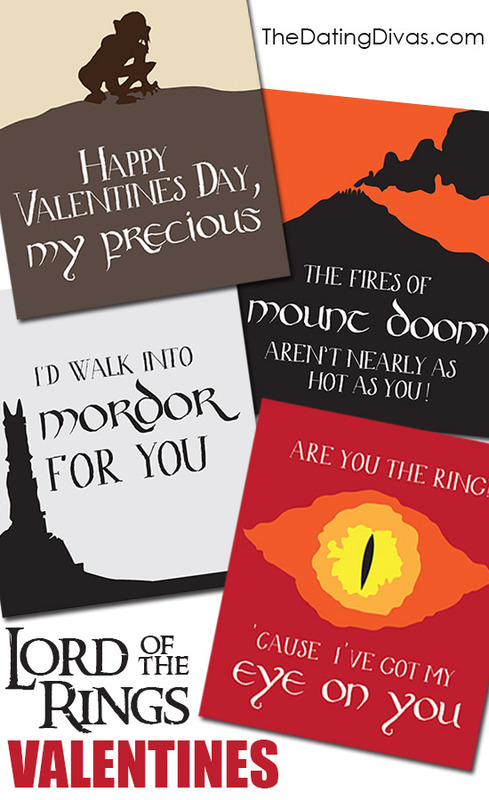 This Valentine’s Day start your adventure with Lord of the Rings Valentines cards! After all you were meant to find your precious, let him know how important he is to you this Valentine’s Day. Dumbledore teaches us that LOVE is the most powerful of all magic! So a Harry Potter Valentines card seems more than appropriate. Create your own fantasy this Valentine’s Day! 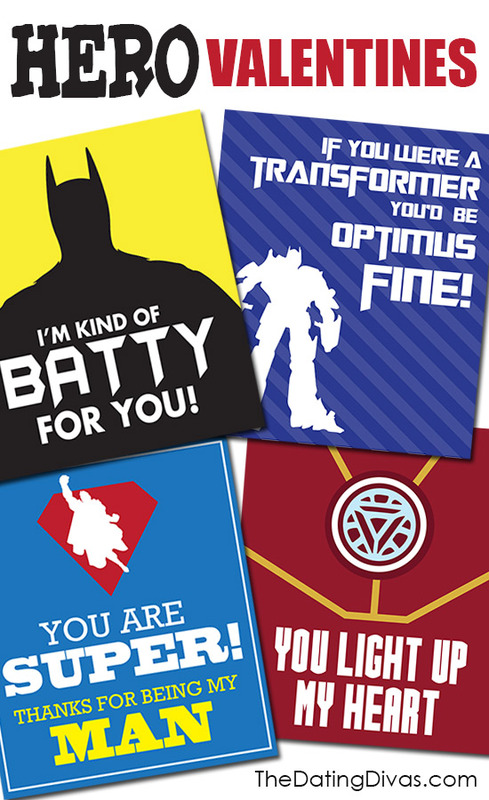 We all have a hero in our lives, give them one of these classic superhero Valentines! Which superhero are you a Super fan of? If your man is a super – fan of one of these movies or TV shows, then you can print that particular page. OR if your man is a fan of ALL of them (like mine is), then go ahead and print them ALL! I’m planning to stick them all around our bedroom or car for him to find on V-day. Can’t wait! 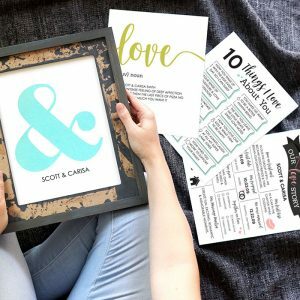 And if you're serious about creating the BEST Valentine's Day EVER for your loved ones, then don't forget to snag your own copy of The ULTIMATE Valentine's Day Printable Pack! That baby seriously has EVERYTHING you could ever want or need for Love Day! You are SO welcome! 🙂 Glad you get to use them. Happy Valentine’s Day!! What a great idea! We don’t do anything special for Valentine’s Day but the Hubs went on two business trips and had a couple super stressful weeks before V-day, so I figured he need some extra lovin’. I printed out 14 of the Valentines that would appeal to his preferences and hid them some where each day. For the days he was out of town, I tucked them in his luggage (with numbered envelopes so he wouldn’t miss one). After he received all 14, the Hubs was disappointed that there weren’t more for him to find. 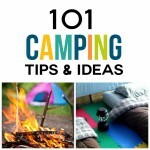 Thanks for the printable – Yoda Best! (pants) I’m a little late getting here, but there is always NEXT year!!! 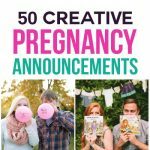 Thank for the free printable! 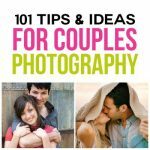 You would mind if I included your post and an image in my round up? Of course with a link! I really love these!! Too bad they’re labeled as “man approved!” I almost skipped the site because I was looking for valentines to give my friends and was turned off by the suggestion that they’re not for women. Glad that they’re geeky enough to appeal to both genders. Girls like geek stuff too! Just finished hanging up the man approved valentines in our front office area! They were a big hit! The staff and community members found them fun and delightful. Thanks for the free cards…awesome! Thank you so much!!! These are just what I have been looking for! I also was going to comment that these should be labeled “geek-approved,” not “man-approved”! I’m a woman, and I have been raised on sci-fi. I I can tell you how a warp engine works and why “The Phantom Menace” sucked. I would love to get some of these too! Psssh, man approved? 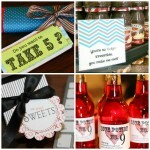 I would love getting all of these more than my Fiance would! Now to figure out how to hint without being obvious 😛 haha. 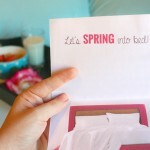 Thanks for the awesome printables! Ha ha ha- you’re awesome Corrine! ? So glad you like them!